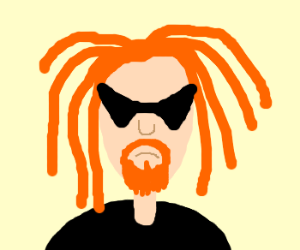 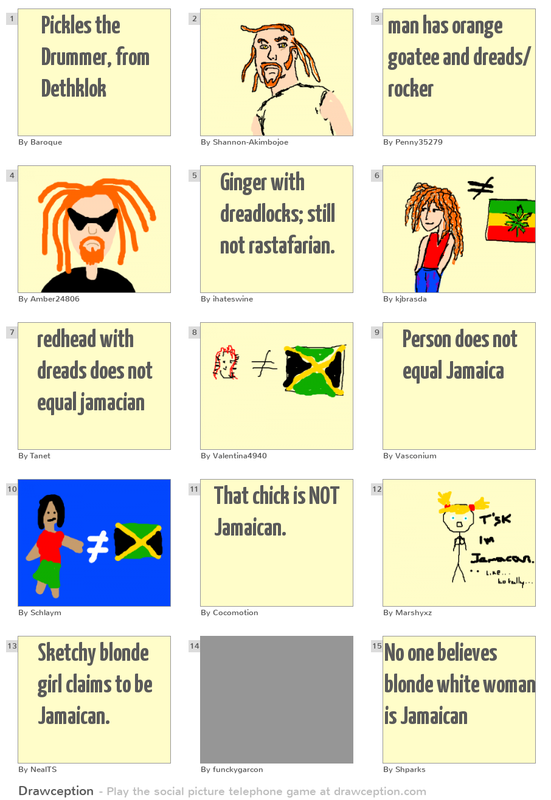 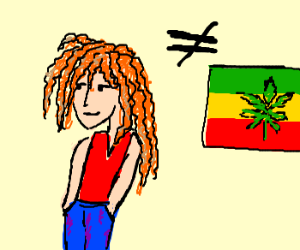 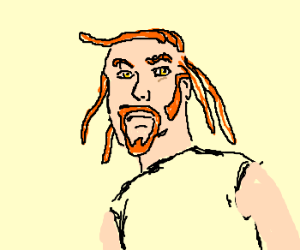 Ginger with dreadlocks; still not rastafarian. 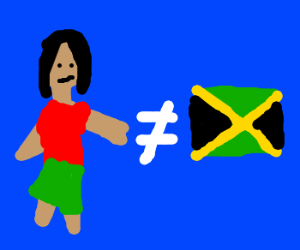 That chick is NOT Jamaican. 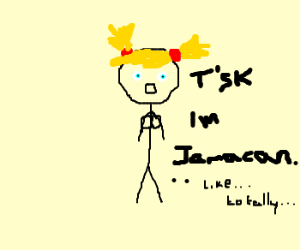 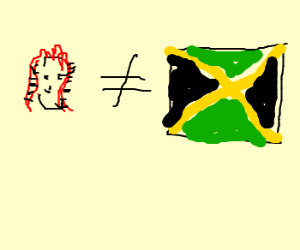 Sketchy blonde girl claims to be Jamaican.